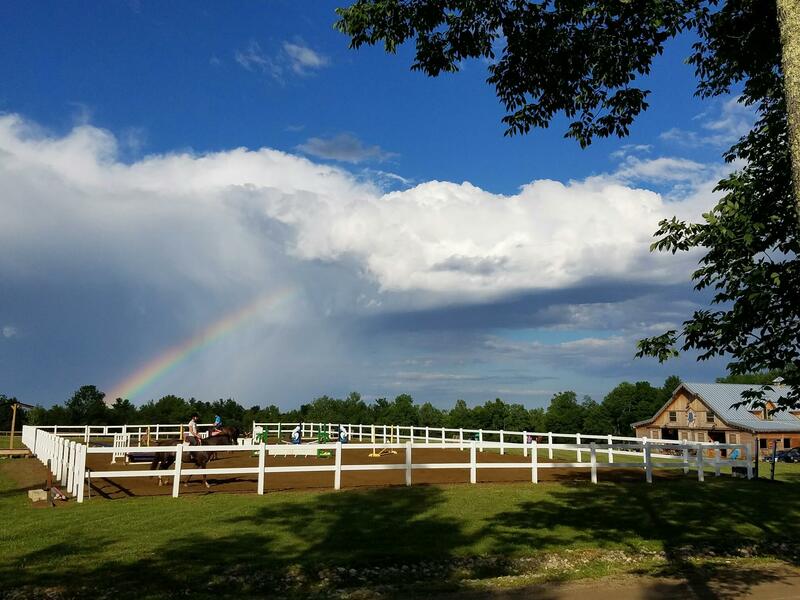 SeaHorse Stables is a state-of-the-art equestrian facility built in 2014 with comfort and safety in mind. 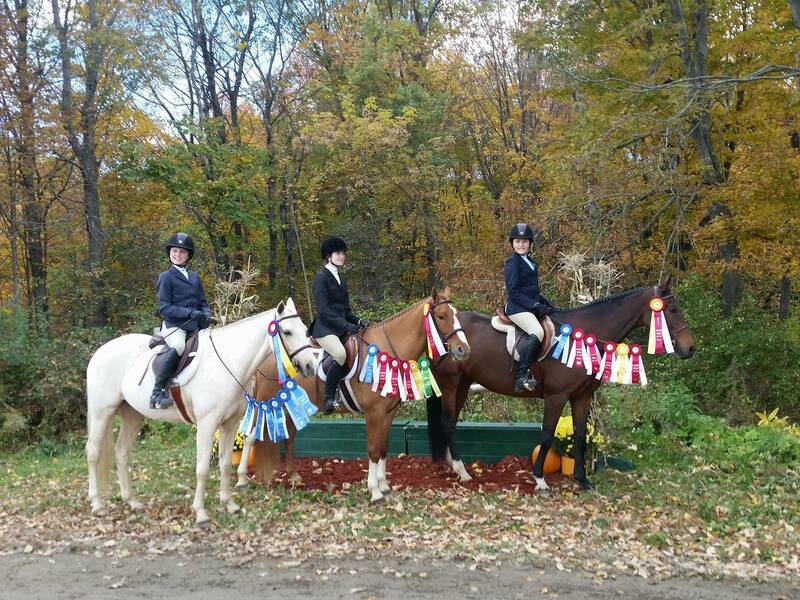 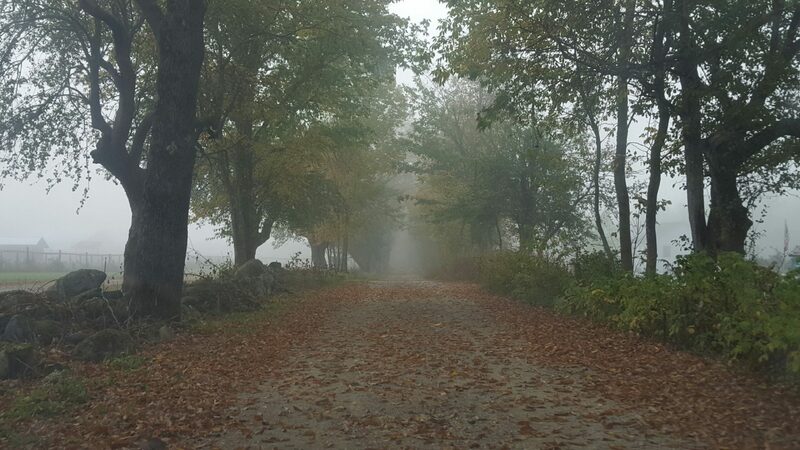 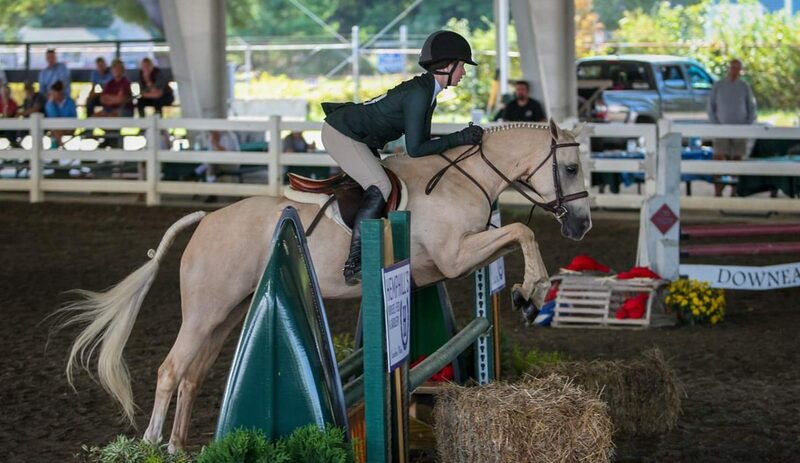 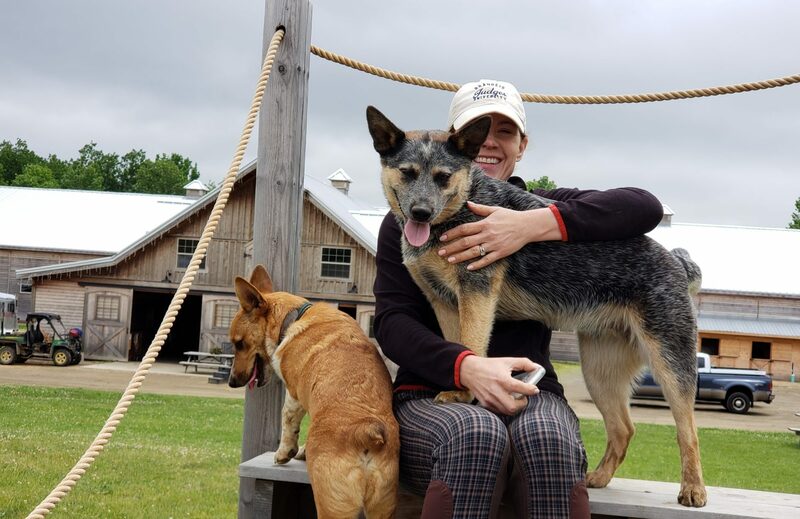 We are family-friendly and professional 30 acre hunter/jumper facility in Belfast, Maine. 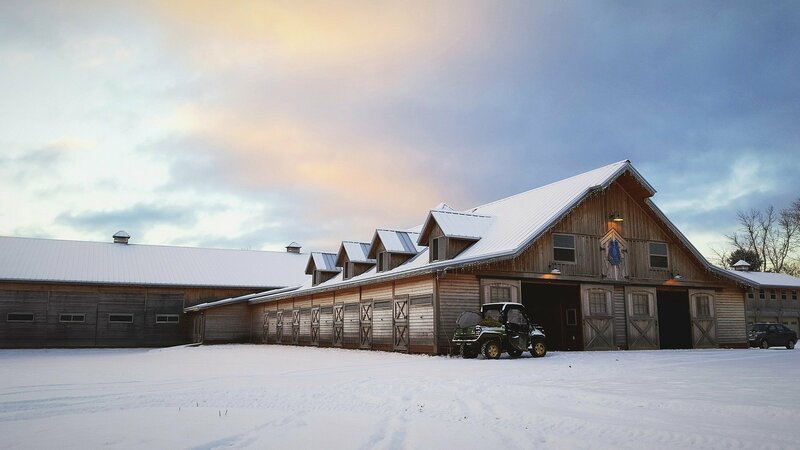 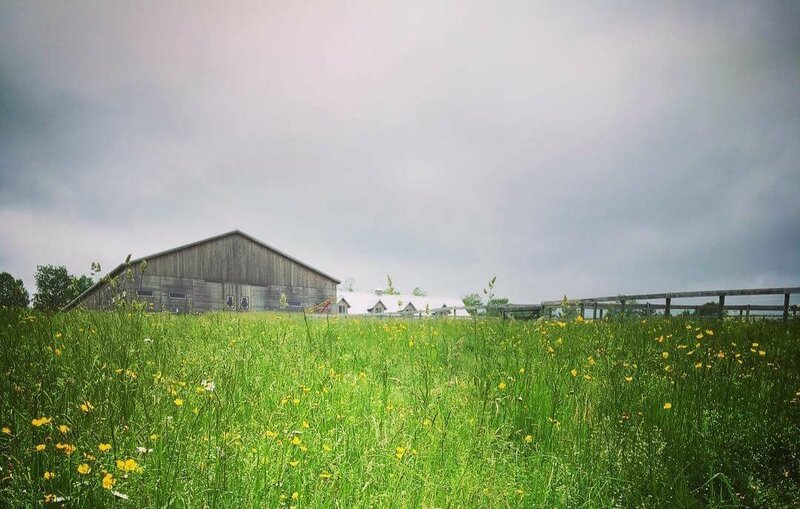 SeaHorse Stables sits amidst 30 grass acres with views of Penobscot Bay on the horizon. 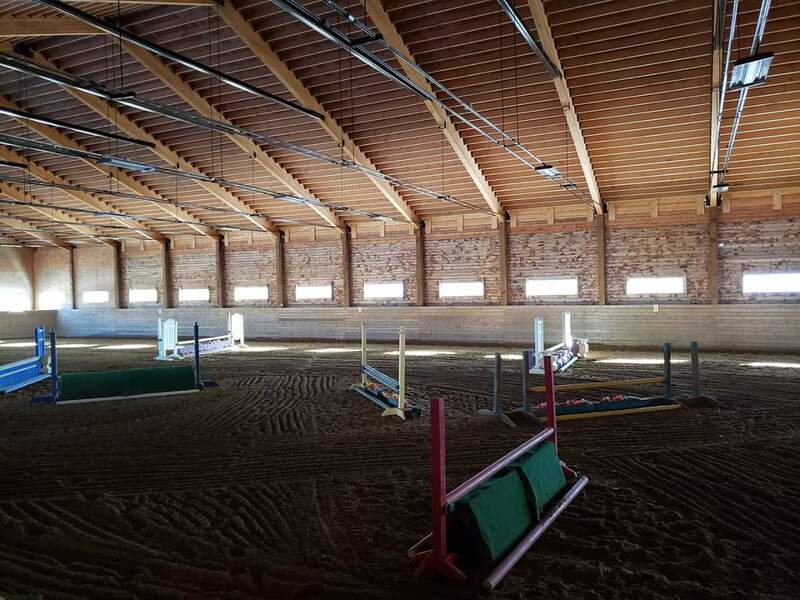 We have an attached 228×80’ indoor ring, complete with a heated viewing room as well as a 200×100’ outdoor ring. 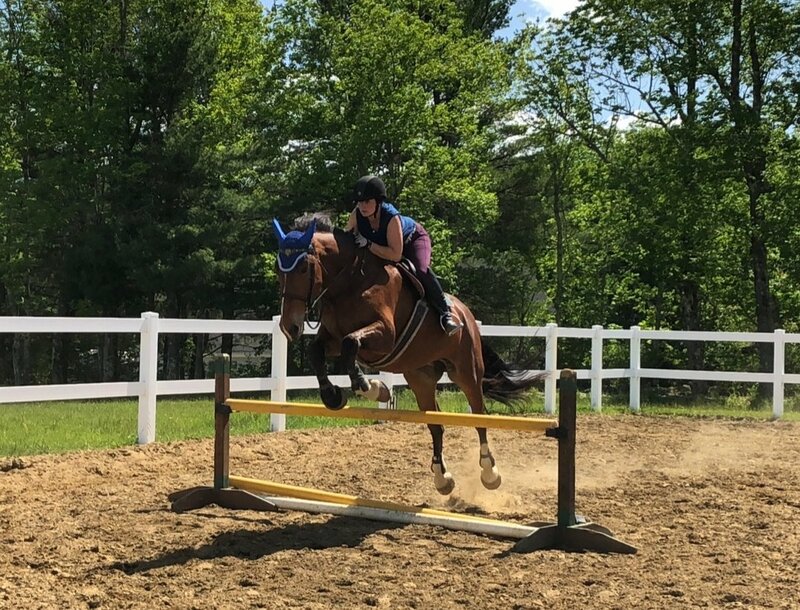 Our solid footing is a mixture of clay and sand in both rings, which has plenty of absorption and give for jumping and flat work. 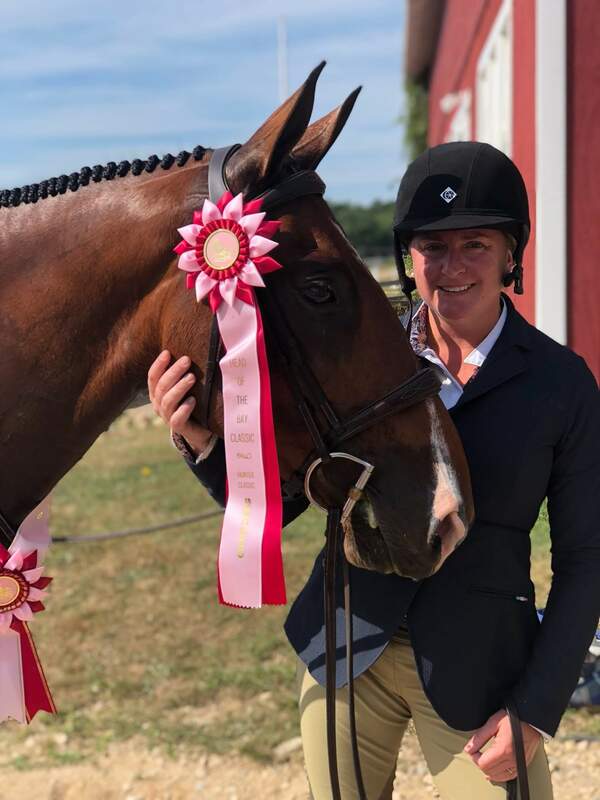 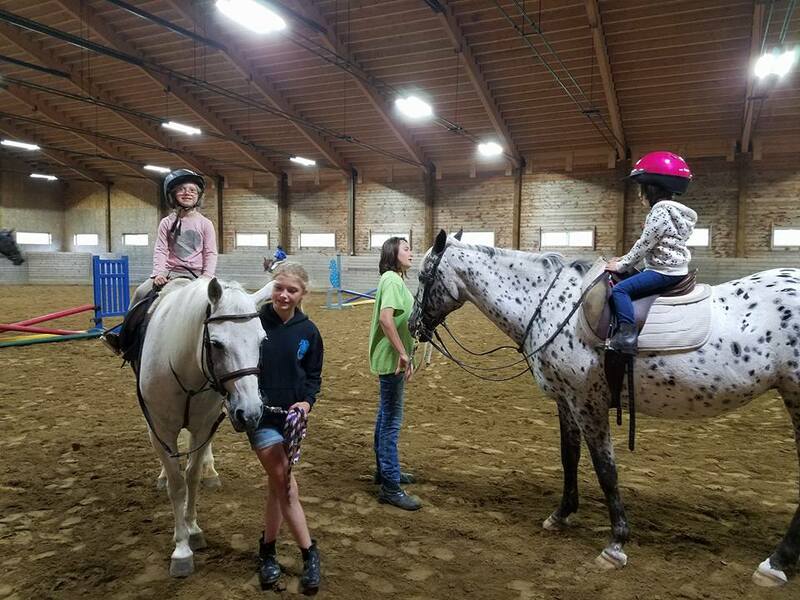 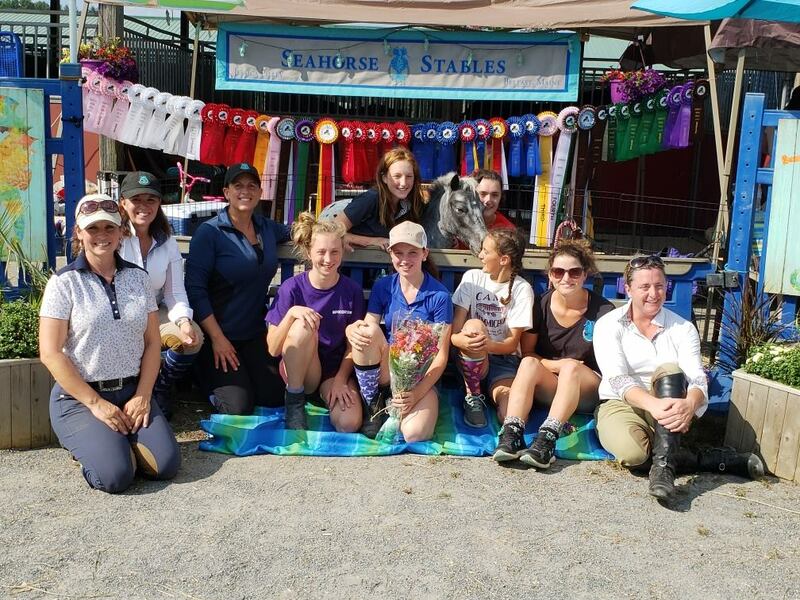 Camps, Lessons and horse shows are available. 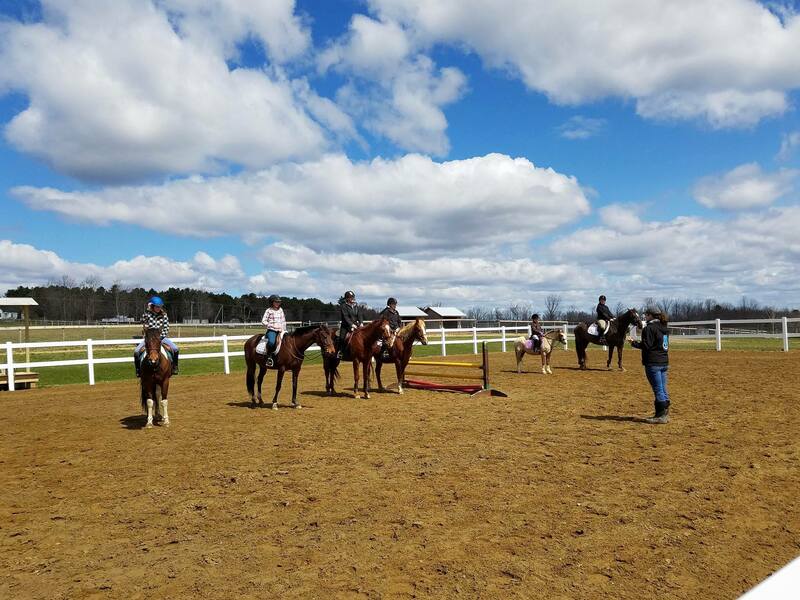 Our atmosphere is warm, family friendly, professional, safe and competitive.